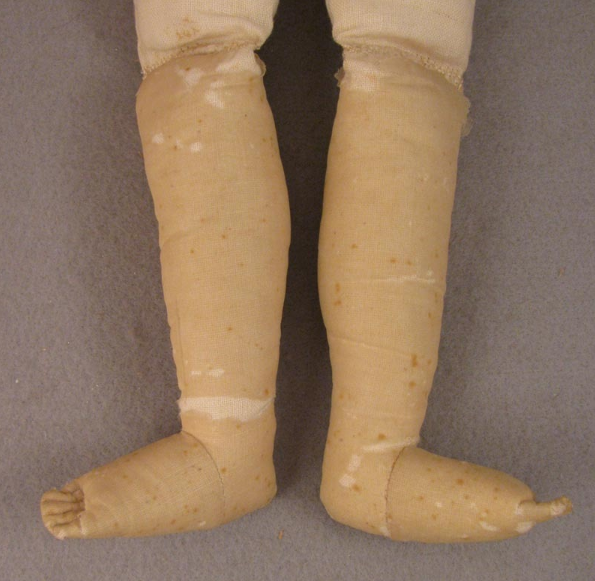 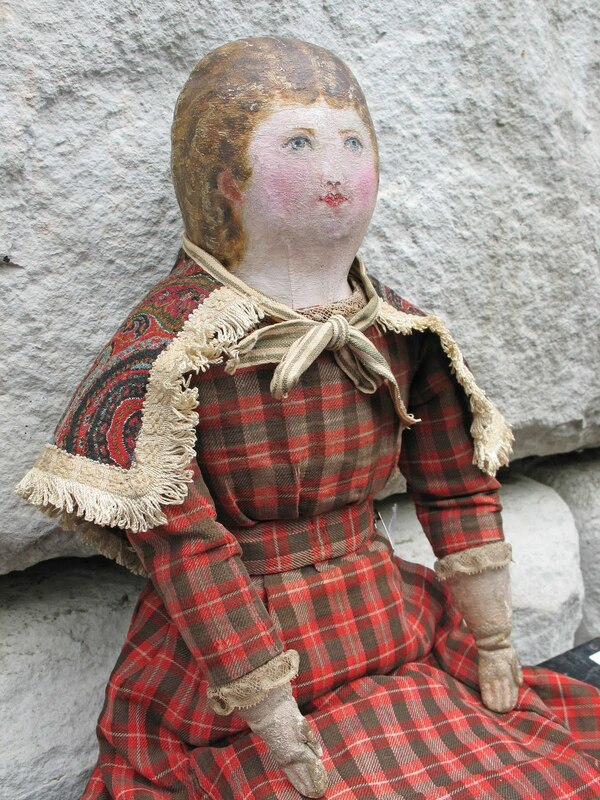 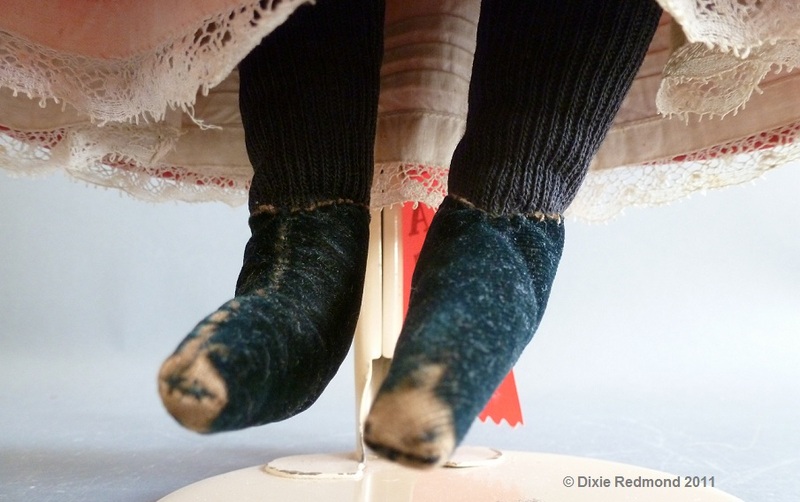 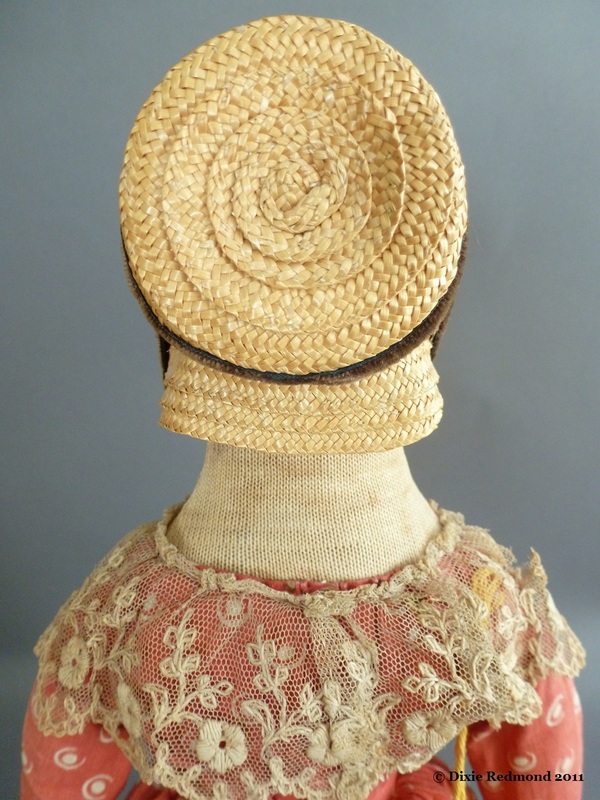 Antique Doll Collector is a recommended resource for studying antique dolls. 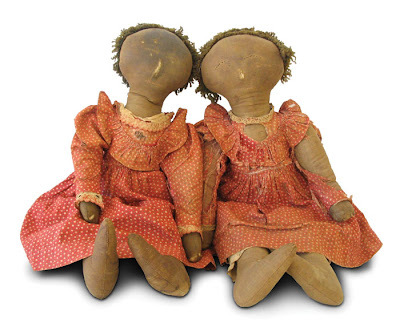 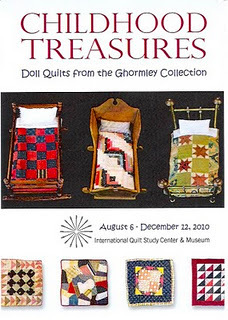 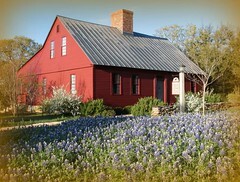 The Doll Collectors of America's display of Izannah's was featured in their August 2011 issue. 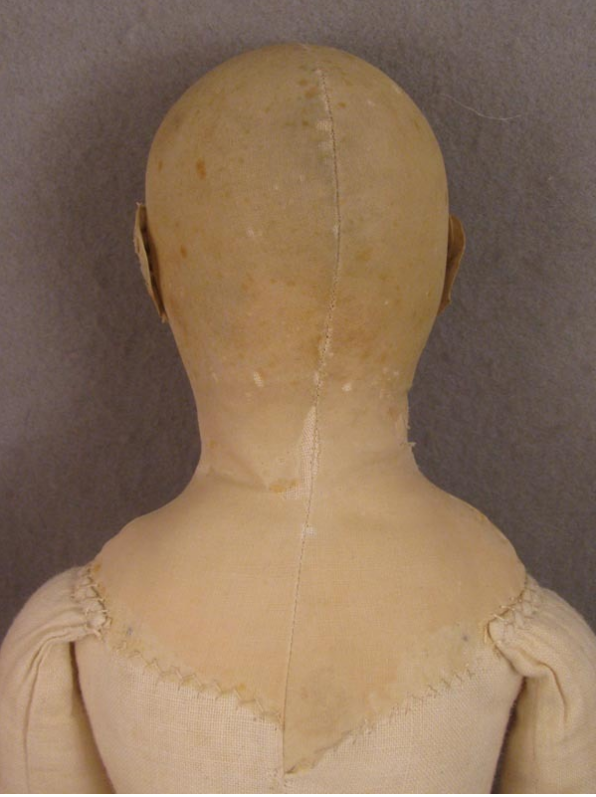 Each issue features an in depth article on a type of antique doll. 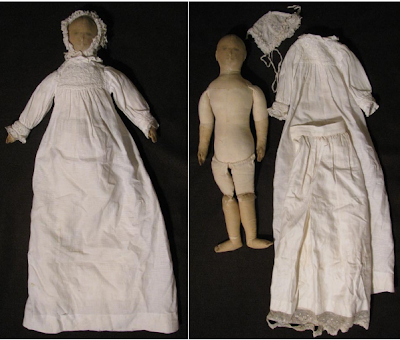 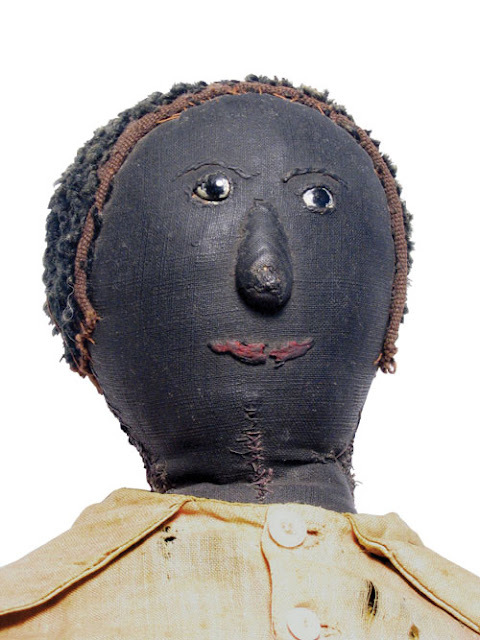 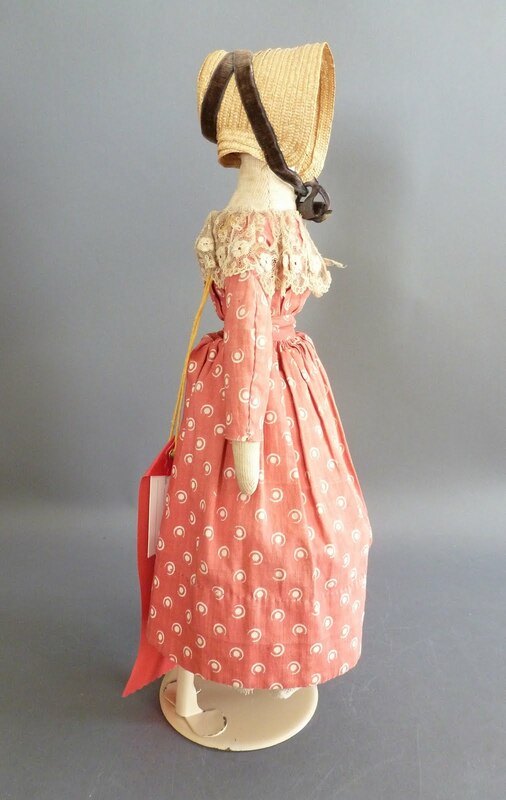 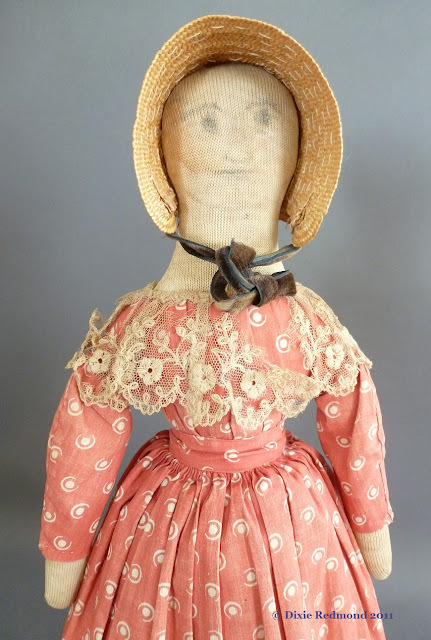 Early American Life features articles on antique dolls as well as life in Early America. 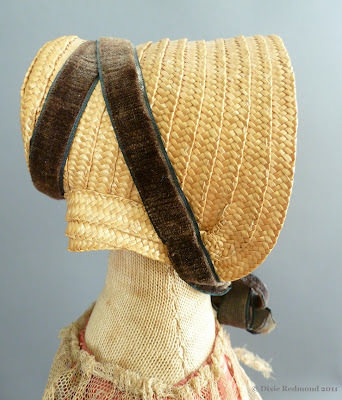 One such article was written by Gregory Lefever on Milliner's Models. 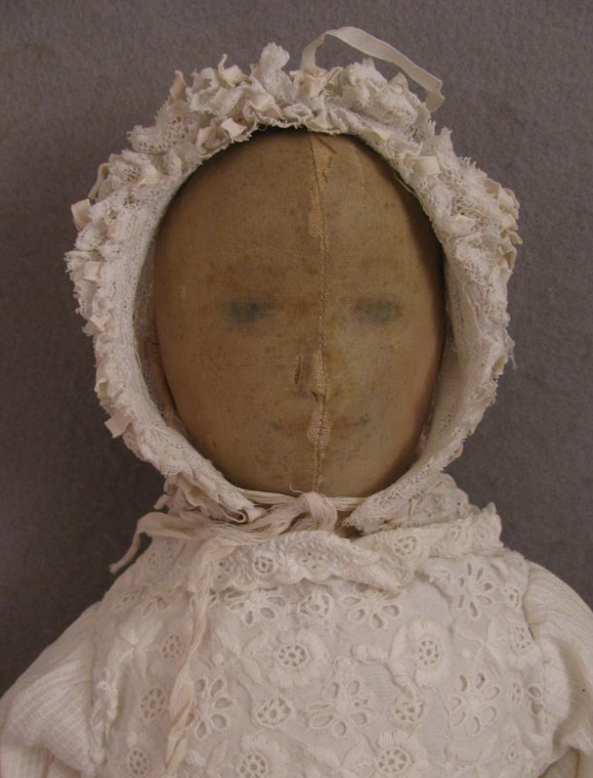 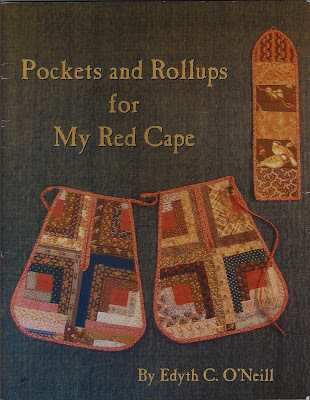 Auction catalogs are another resource for studying antique dolls. 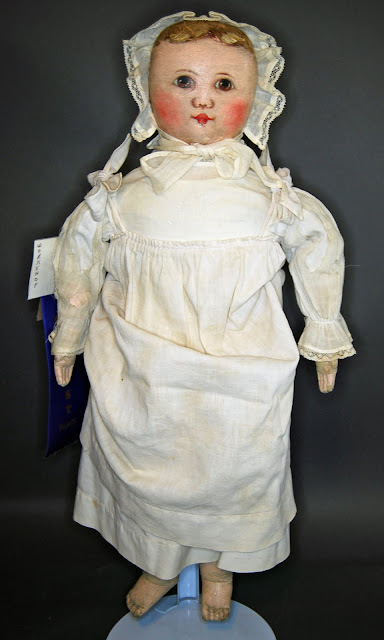 In fact, purchased old catalogs sometimes have auction prices written in the margin, which gives a lot of information about how a particular doll type has been valued over the years. 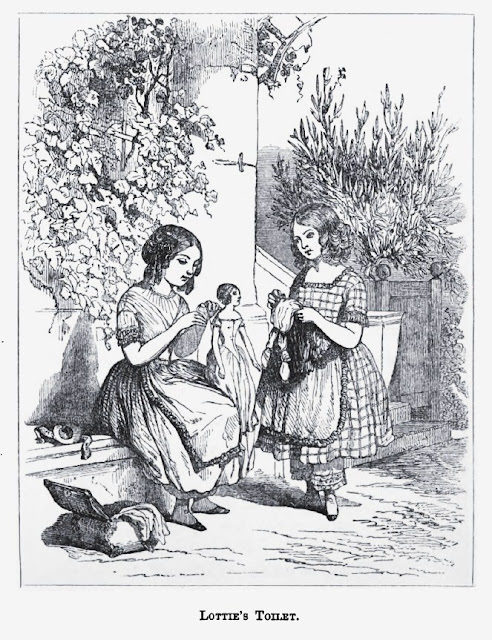 and hand in your work? 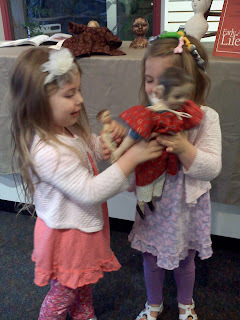 A discussion in the Maida Dolls Group prompted some thoughts about creations that show "the hand of the maker". One of the reasons I love Izannahs so much is that you can see the "hand of the maker" involved. This is true with many creations. 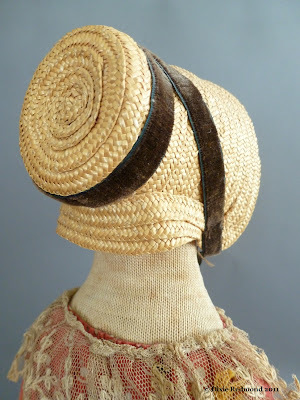 For instance, when I was in art school there were lots of discussions about seeing someone's "brushwork." 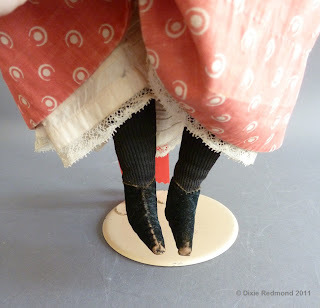 One of the things I love about cloth dolls is when you can see the process for creating the dolls. 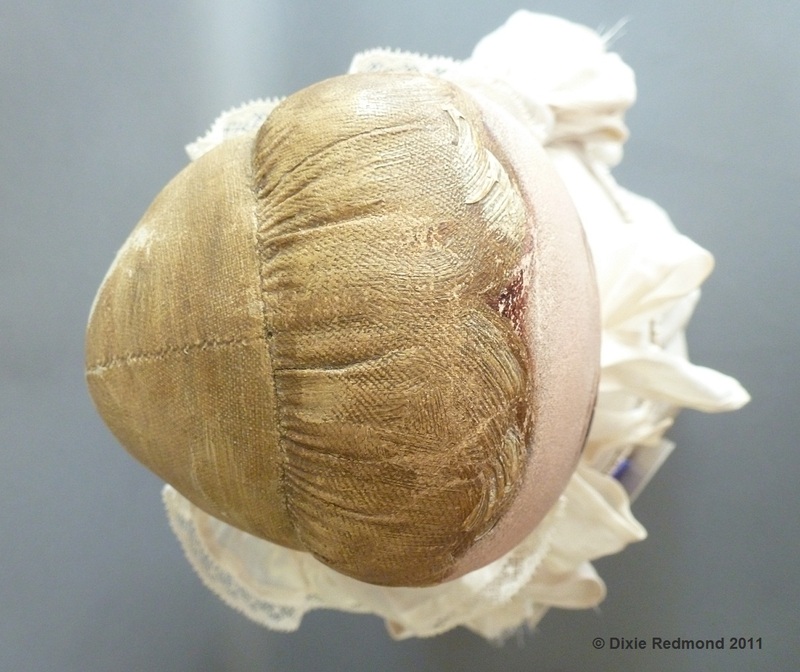 I love when you can see the seams and the construction. 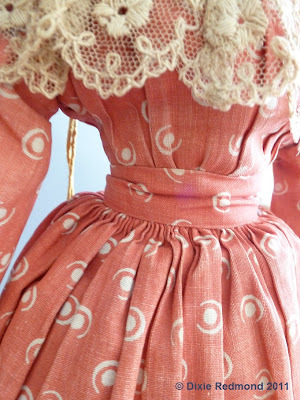 I also love when you can see unique things such as the curls of eyelashes, or the highlight in the eyes. 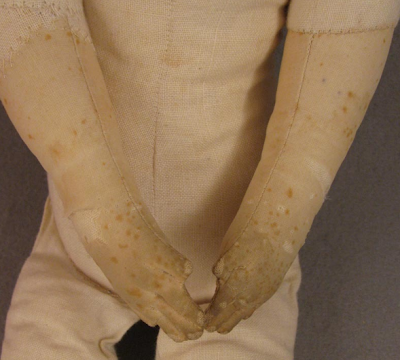 These "hand of the maker" hallmarks are decisions of the mind as much as executions of the hand. 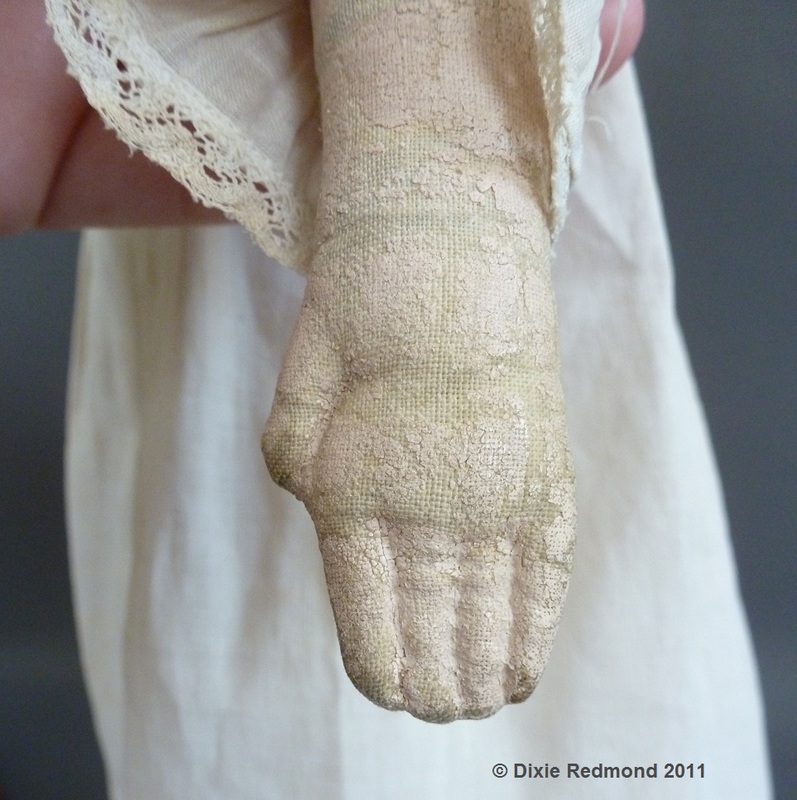 This folky doll below shows the hand of a skilled painter. Look at the attention given to painting the hair. Contrast that with the folky tiny hands. I made the doll below a few years ago. 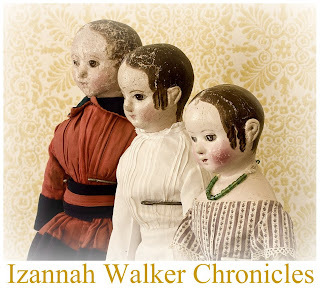 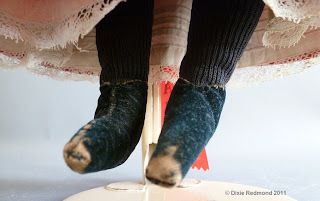 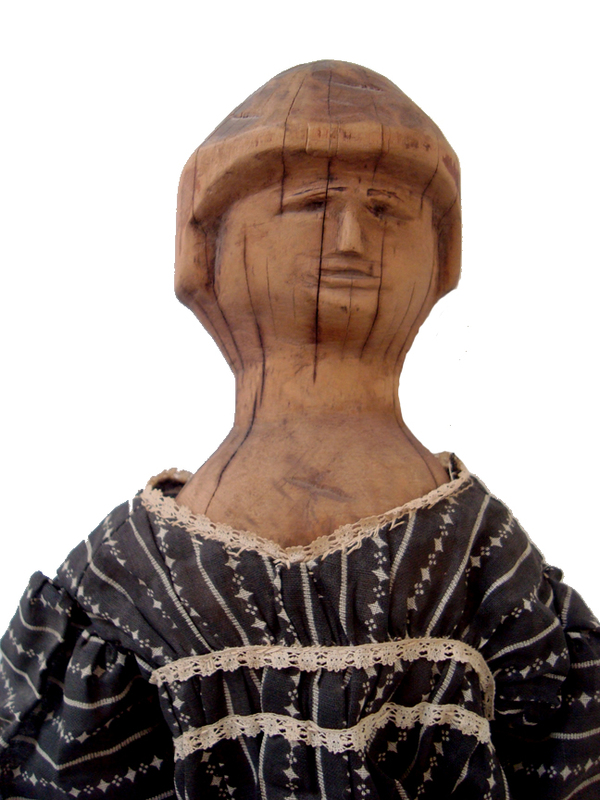 She was partially inspired by papier mache dolls, Izannah Walker and by wooden dolls as well. 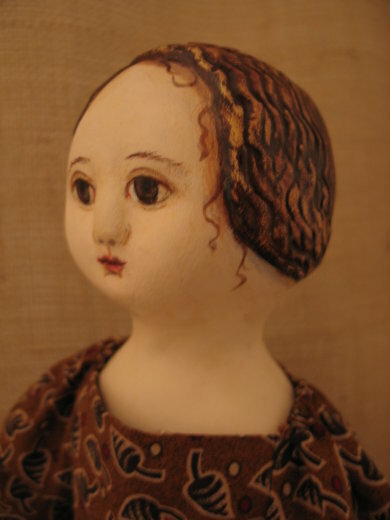 In the making of her I had to decide whether to make a cloth doll, a sculpted doll, etc. After making that decision I had to get my hands involved and used a pumpkin carving knife to texture the hair. 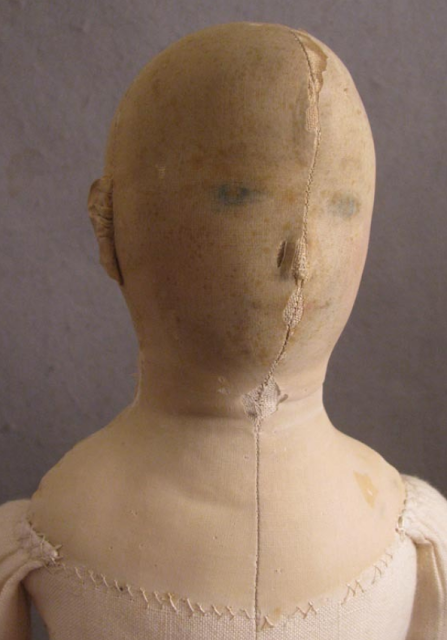 I decided to give her face a low-relief style of sculpting. 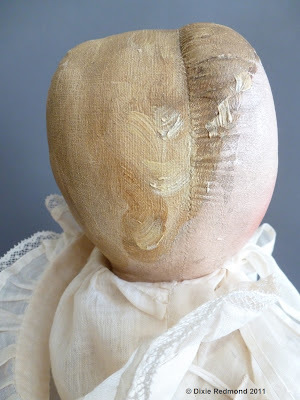 One of the members of the Maida Dolls group recently used the bottom end of a funnel to create some wonderful sculpted hair. The marks of our tools on our work is as much the mark of our minds as our tools. 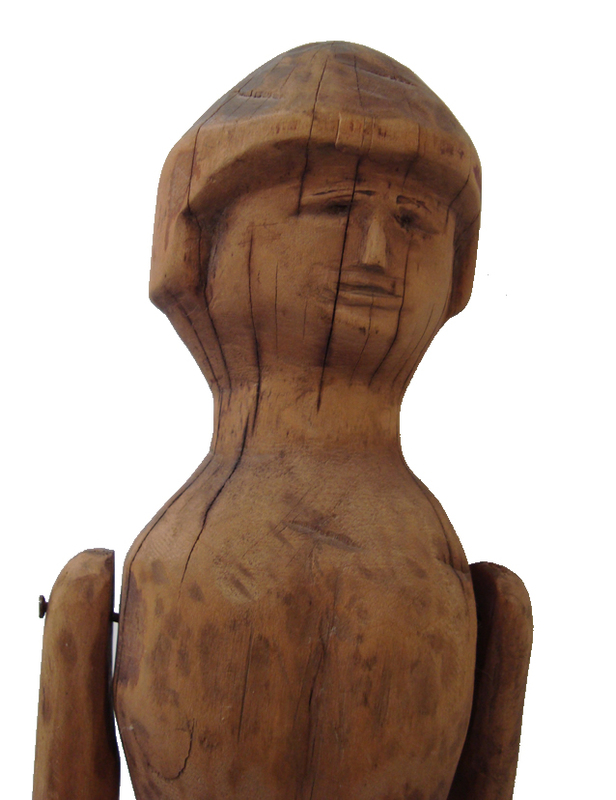 The only wonder product out there is our thinker. 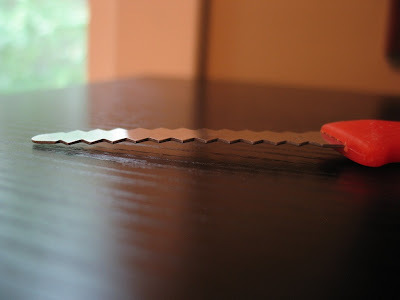 The tools are just that, tools. 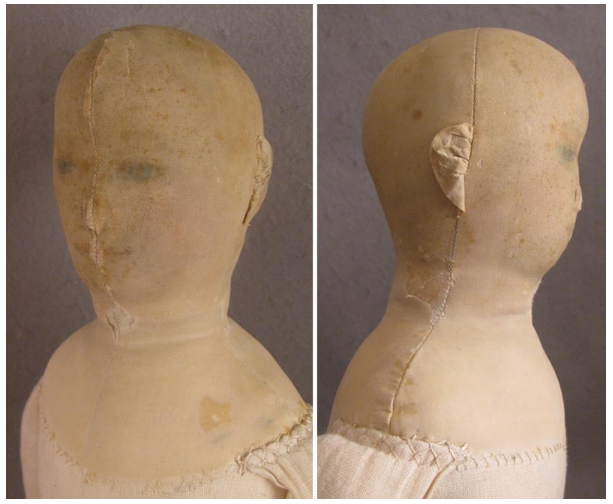 It's what we do with them that counts. 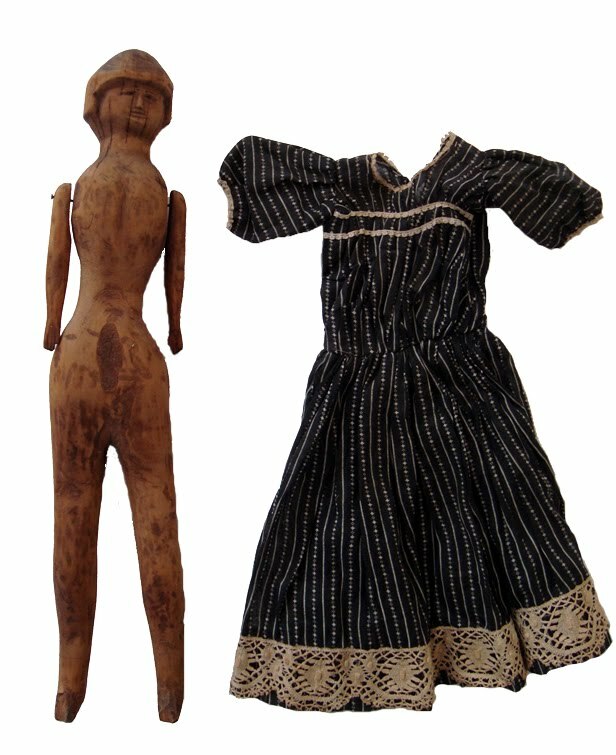 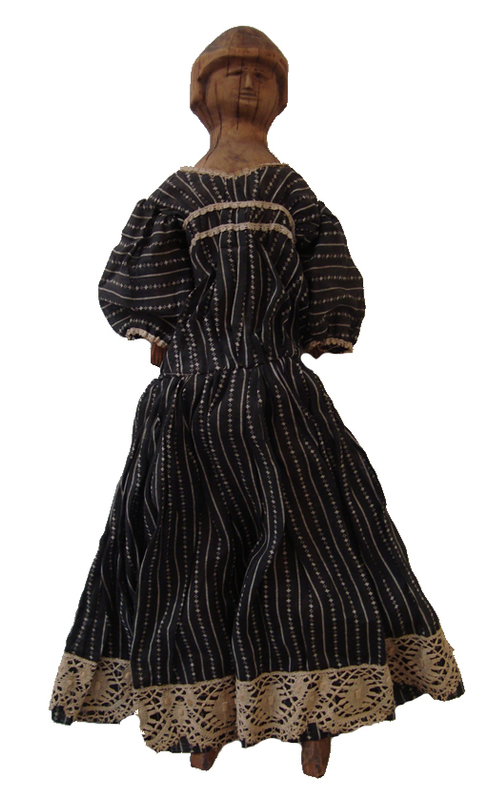 The Columbian doll shown in pictures above and below will be auctioned by Withington's on August 19th. 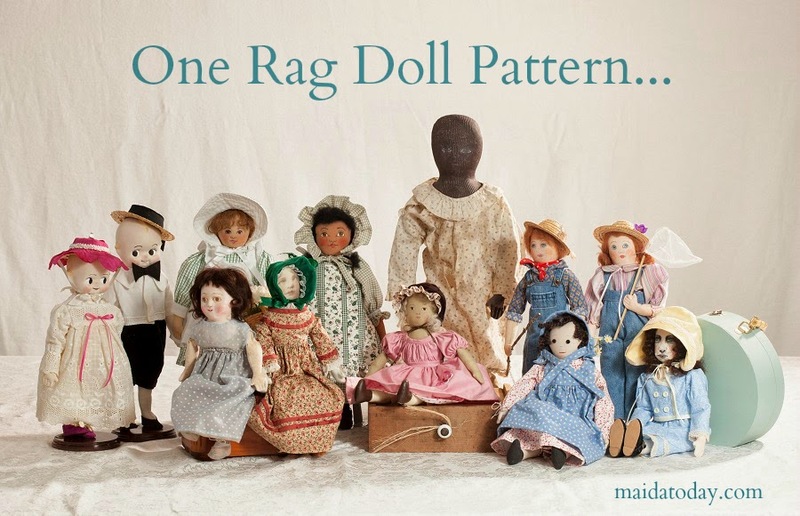 Barb Shillinger has been working on an antique cloth doll, and found in the process that it has many faces underneath. 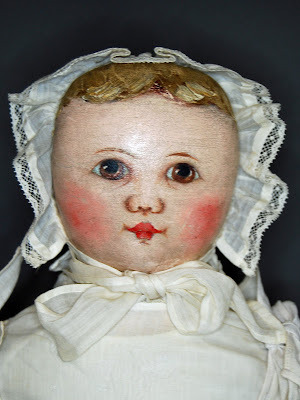 Visit Barb's blog to read more about this fascinating doll.